1912-12-18 G.T.Ry. opens station Toronto Railway Heritage Yahoo!® Group, Message No. 845 . 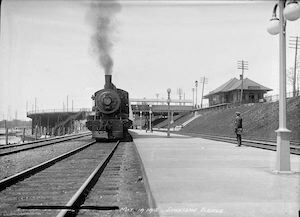 John Boyd / National Archives of Canada / PA-061170 Station. 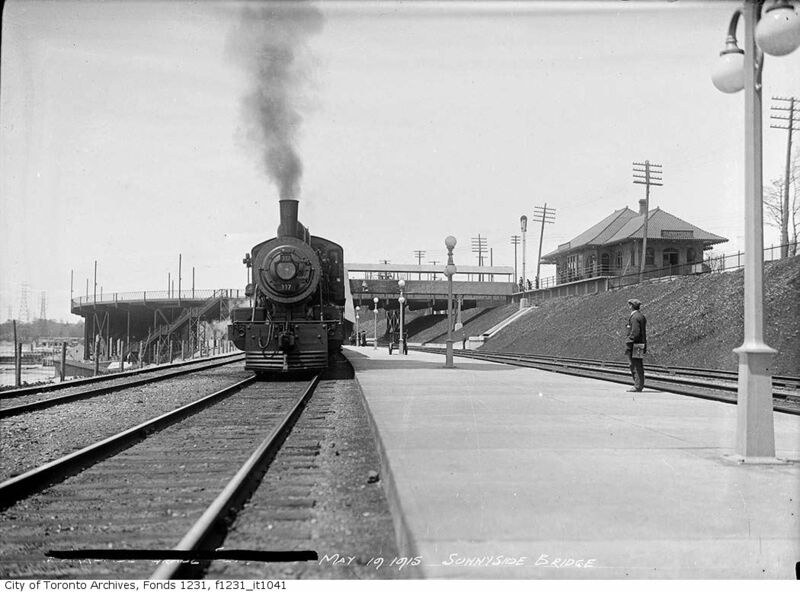 City of Toronto Archives, Fonds 1231, Item 1041 Station. TRL Canadian Historical Picture Collection/J. V. Salmon Collection, Acc. S 1-780A Station. TRL Canadian Historical Picture Collection/J. V. Salmon Collection, Acc. S 1-2867 Station.